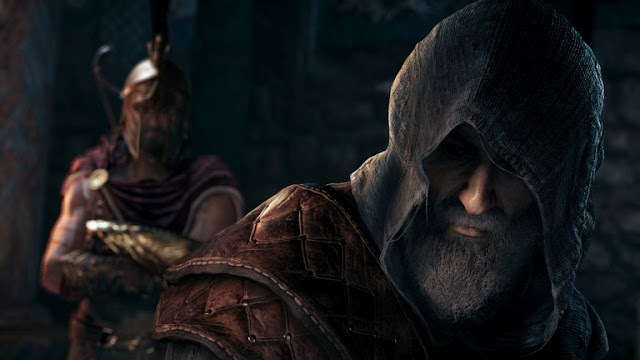 The first major post-launch content for Assassin’s Creed Odyssey titled "Story Arc 1: Legacy of the First Blade" will launch on December 4, publisher Ubisoft announced. Legacy of the First Blade will introduce players to the first hero to wield the iconic hidden blade, changing the course of history. Players will learn more about the backstory of the Assassins and why they choose to fight from the shadows. The next two episodes, titled "Shadow Heritage" and "Bloodline", will arrive in early 2019 while the second story arc "The Fate in Atlantis", will come later in 2019.